Your opinion matters. Leave A Review Or Edit This Listing for RECAP Inc..
Pantry Details, hours, photos, information: RECAP Inc.
Our Emergency Food Pantry provides a 3-day supply of food to income-eligibility Orange County residents. 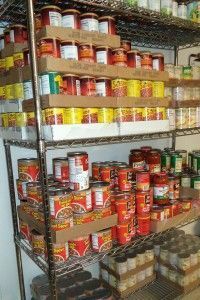 Clients may take advantage of the pantry once every 3 months and will meet with a case worker during each visit to discuss issues and how to access other food resources in the community. We collaborate with local supermarkets and bakeries to provide free breads and cakes to the public on a daily basis. Breads and cakes are distributed on weekdays at 10:00 AM. We always need more information on our pantries. 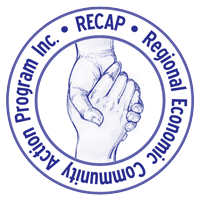 If you know of any details, volunteer information, website, hours or more description information about RECAP Inc. please add a comment (below the map on this page), with information. We will then display this for all visitors on this page.